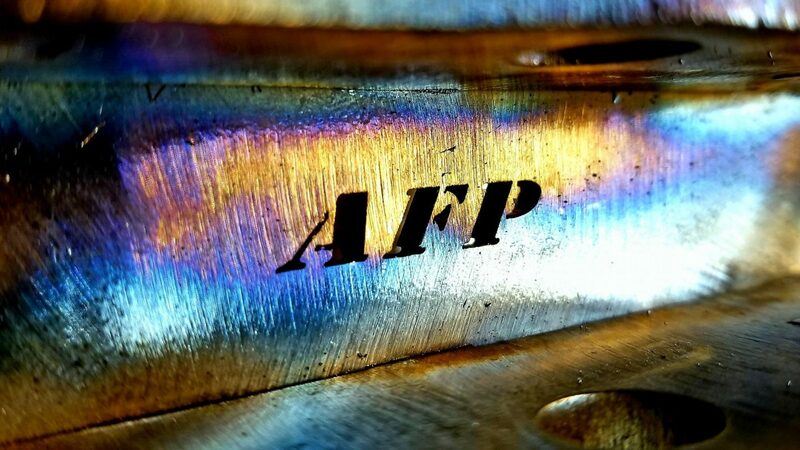 AFP is now a dealer for HPTuners and Viking shocks! 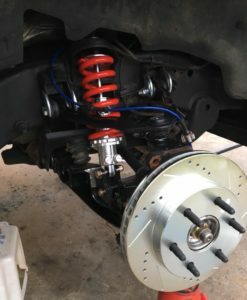 If you are interested in either of these in conjunction with anything else I offer or just the parts send us an email us any time and we will get you taken care of! 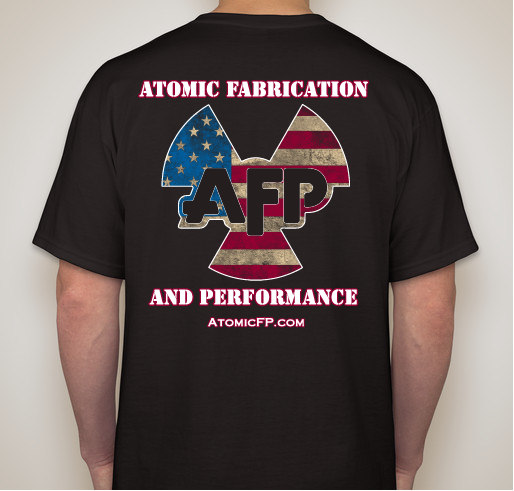 Atomic Fab and Performance specializes in late model GM trucks (88+), GMT-400, GMT-800, GMT-900 and a few more as well. 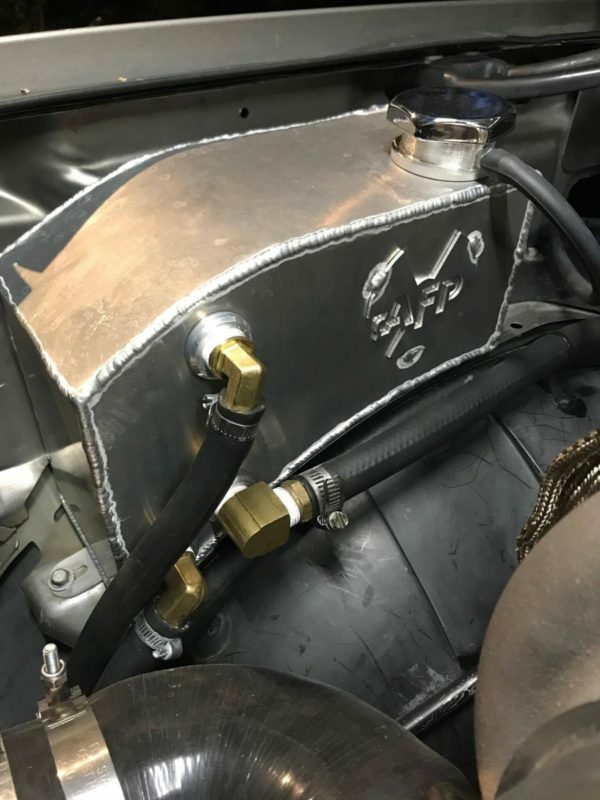 We also offer many other custom services for all applications by request so if you don’t see what you’re looking for, reach out and we will take care of it for you! 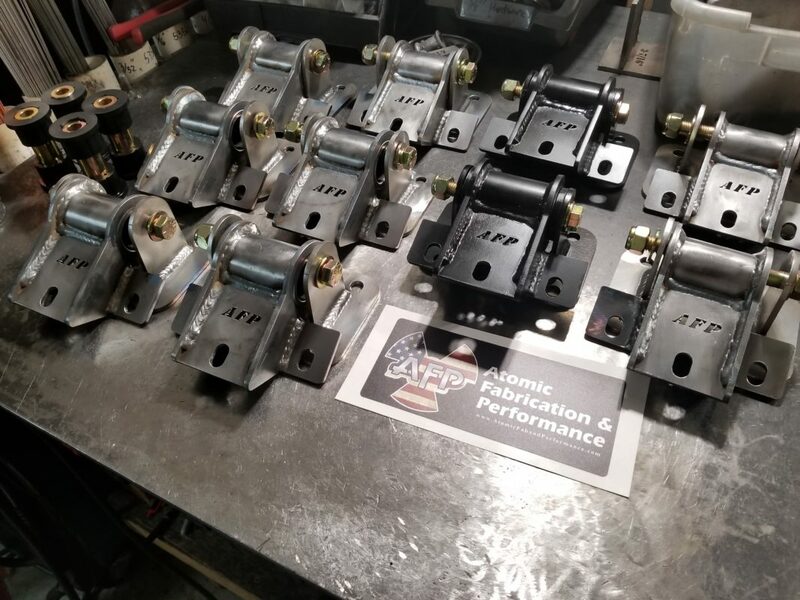 Currently AF&P offers Motor Mounts, Coilover Conversion brackets, Custom Aluminum tanks, Steel tanks, Seat brackets for custom aftermarket seats, Engine/Transmission tuning and interfaces using HPTuners, Viking shocks, and 3D design work. 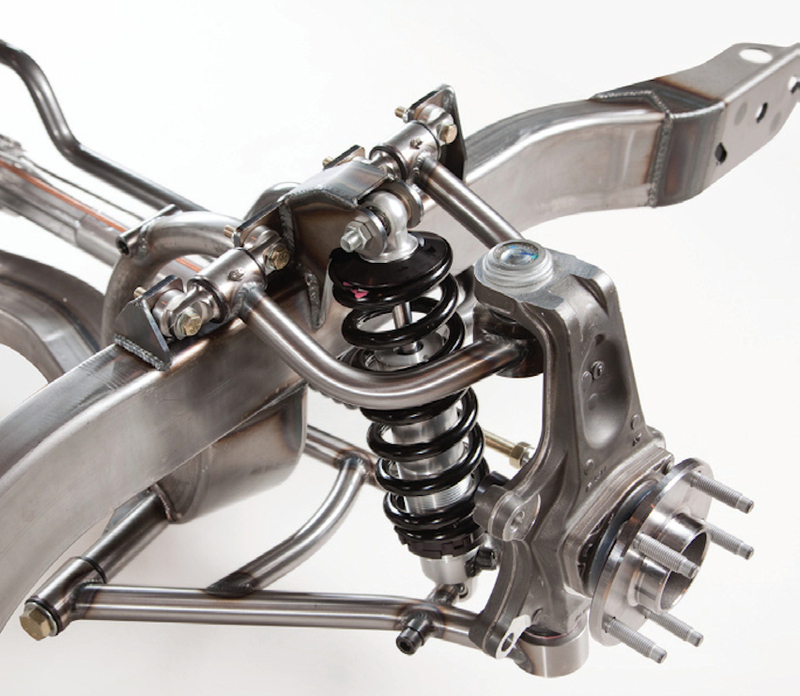 Please see the Products page for current offerings! 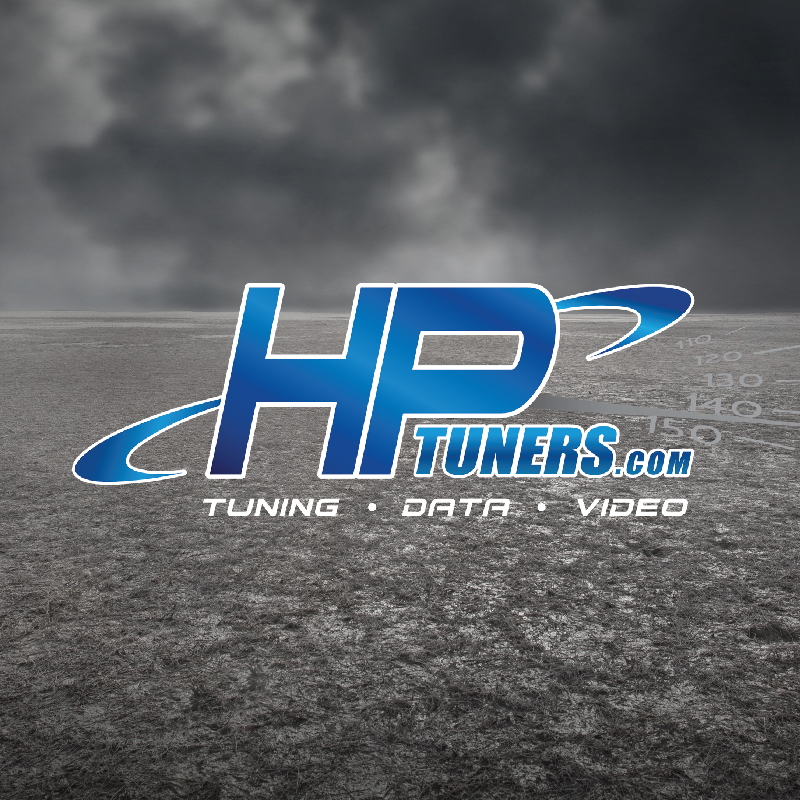 See our Product Support page for helpful downloads and information.